Los Blancos have endured a torrid start to season — suffering their second loss in just four days last night as they were humbled 3-1 by Tottenham. 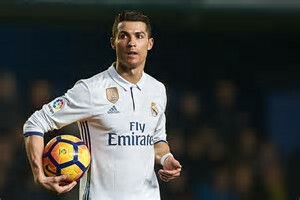 Cristiano Ronaldo insists he does not want to renew contract at Real Madrid. And, after the match, Ronaldo was clearly unable to contain in his frustrations.